Education is a central theme for NWA Kickball. Throughout each season, we strive to educate players, parents and volunteers about the how to’s of our sport. We work to help coaches, umpires and players learn & understand the rules and strategies of the game so they can share this knowledge with each other and use it to create a positive experience for all those involved with NWA Kickball. We firmly believe that learning is a life-long process and we strongly encourage all those involved with us to continue their pursuit of learning on the field and in the classroom. Education and knowledge are keys to a happy and successful life. Little Miss Kickball organizations across the State share these same sentiments! NWA, District IV and Little Miss Kickball International are serious about the pursuit of education! So much so, that all three organizations provide scholarship opportunities for graduating high school seniors who have participated in the kickball environment. 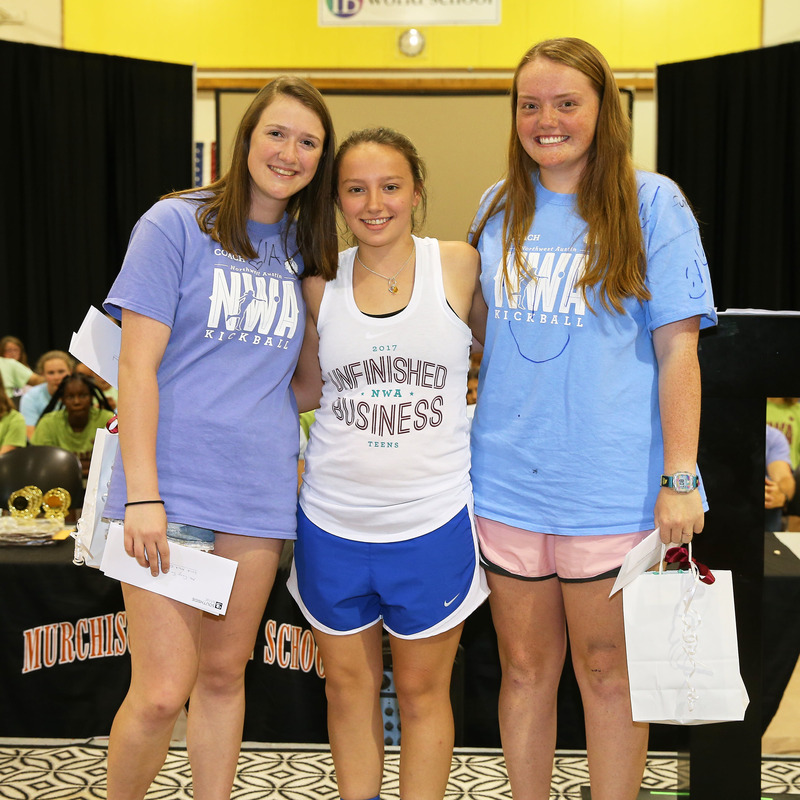 Of late, NWA has awarded in excess of $13,000 annually in the form of new and returning scholarships to its graduating high school seniors. All three organizations have similar, but slightly different, eligibility requirements, application procedures and award guidelines but all offer opportunities for renewable scholarships that help defray some of the expenses related to a college education. NWA Kickball uses a separate scholarship application that must be mailed to the League with a postmark no later than May 15th. District IV and Little Miss Kickball International share the same application form but it must be submitted separately to each organization. These must be postmarked by April 20th. The scholarship application forms are available on the NWA website under the About NWA tab – Forms and Helpful Info.